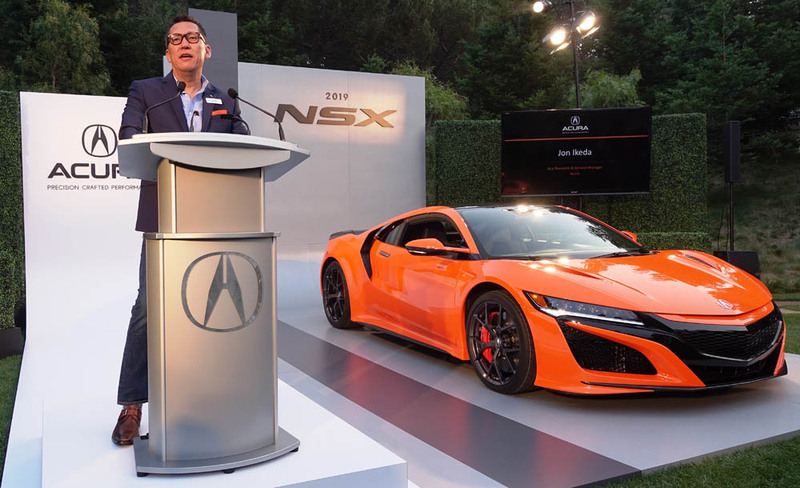 Acura rolled out the red-carpet (and orange car) treatment for an exclusive reveal reception for the 2019 model year NSX supercar. 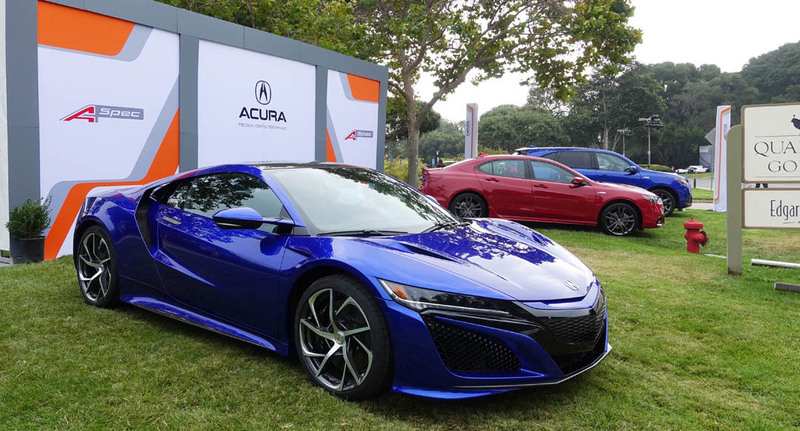 Now moving into its third model year, the NSX is about to receive performance and cosmetic enhancements to give it an even sharper edge against its competition. 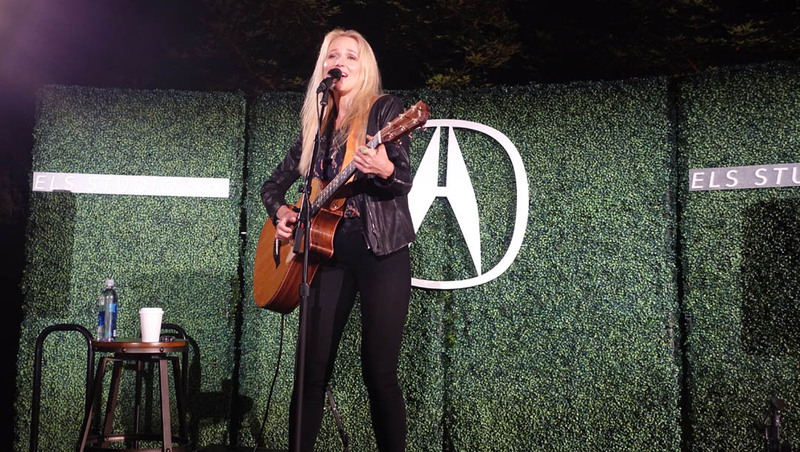 Acura’s event at the Carmel Valley Ranch on Thursday, August 23 was attended by pop star and 4-time Grammy award nominee, Jewel, who performed a few of her noteworthy hits like “Foolish Games.” New-for-2019 comes a vivid color for the NSX called “Thermal Orange Pearl” which was showcased. 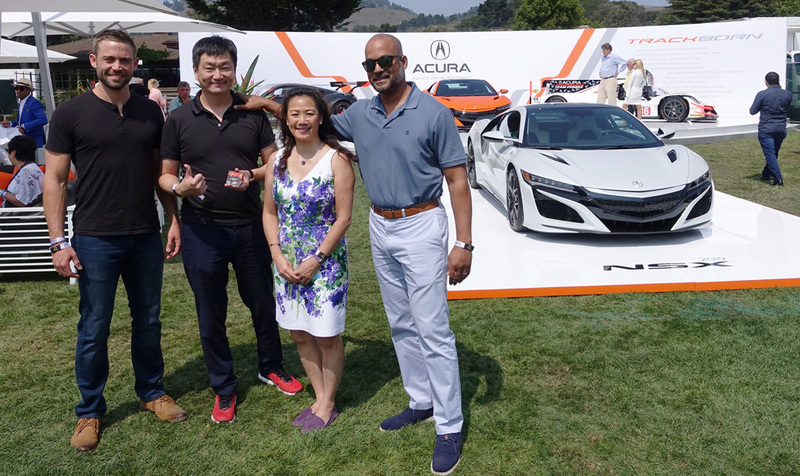 Continuing its tradition as a major sponsor of The Quail, Acura had a large and organized presence at Friday’s event with several NSX models on display as well as the ARX-05 racecar. 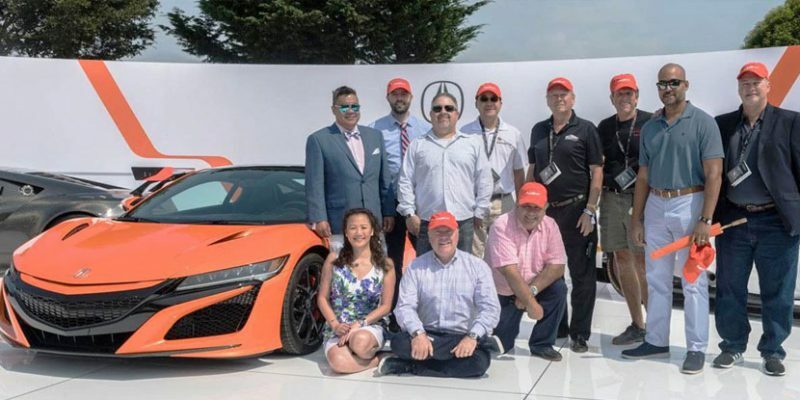 Select members of the NSX Club of America were given the opportunity to participate in both events and enjoyed seeing Acura’s renewed focus on Precision Crafted Performance. 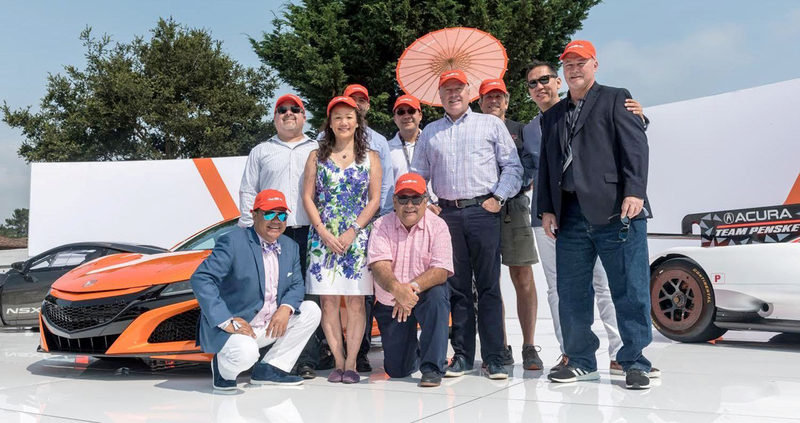 For more on the 2019 NSX Reveal, The Quail, and the Japanese Automotive Invitational (JAI), visit my full post at drivetofive.com – Monterey Car Week. 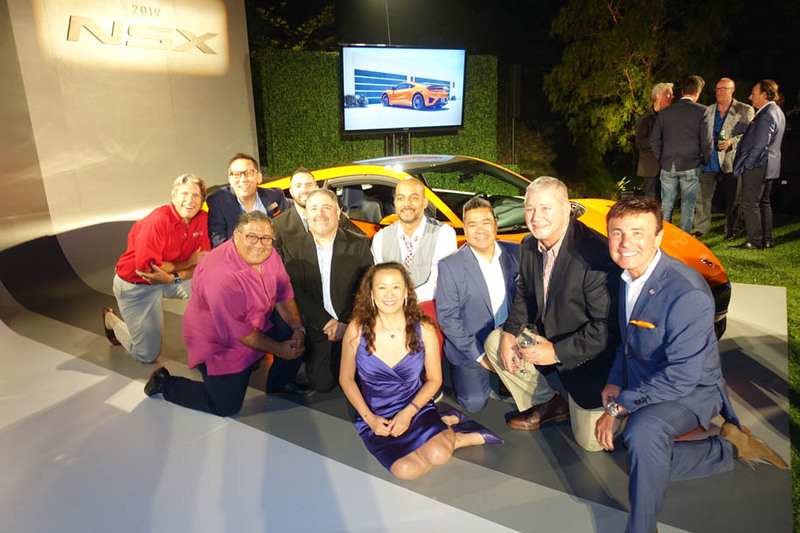 Where is the NSX designer Michelle Christensen in the event? 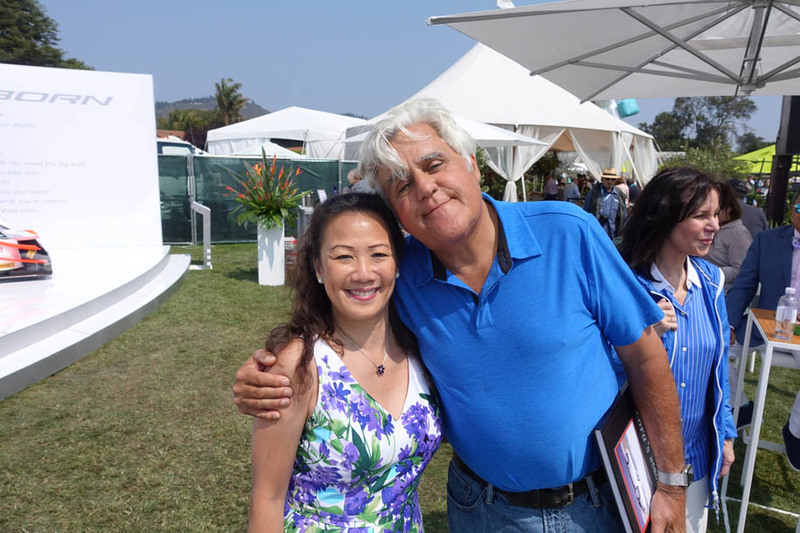 She is NOT seen anywhere.